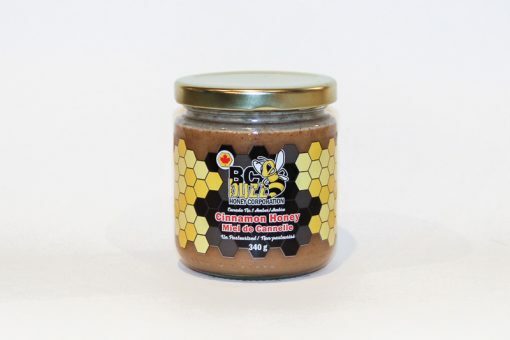 If you like cinnamon and sugar you will love cinnamon honey. 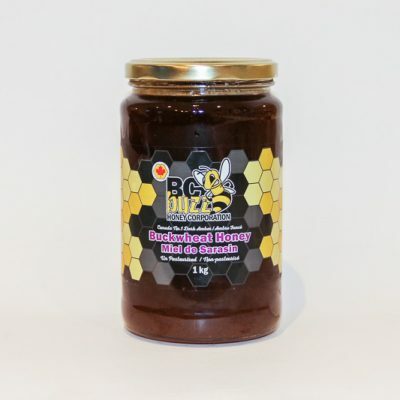 Put it on french toast, waffles, pancakes or eat it as it is. 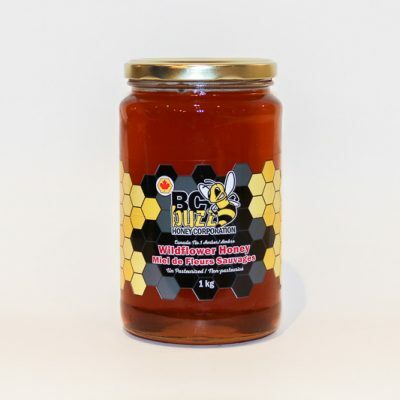 Our cinnamon honey is a blend of clover honey and ceylon cinnamon. Ceylon cinnamon is great for heart health, diabetes and lowering the risk of cancer. If you like cinnamon and sugar you will love cinnamon honey. Put it on french toast, waffles, pancakes or eat it as it is. Error: Error validating access token: Session has expired on Thursday, 17-Jan-19 09:32:32 PST. The current time is Sunday, 21-Apr-19 23:37:08 PDT.